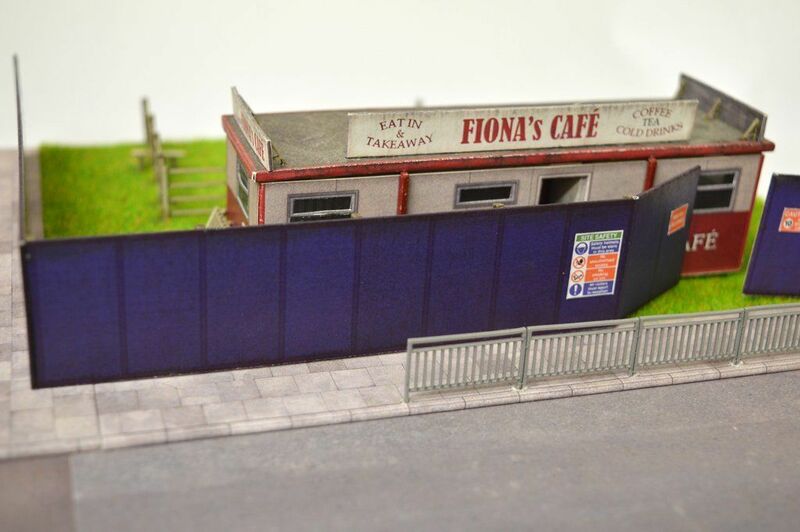 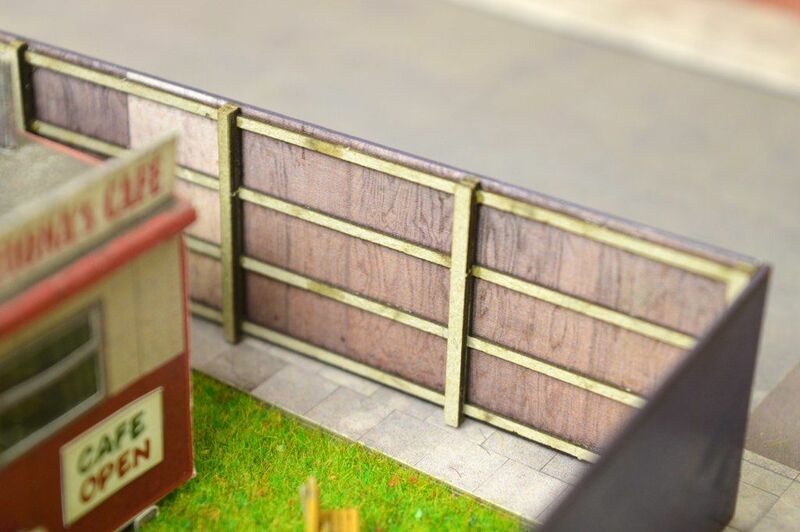 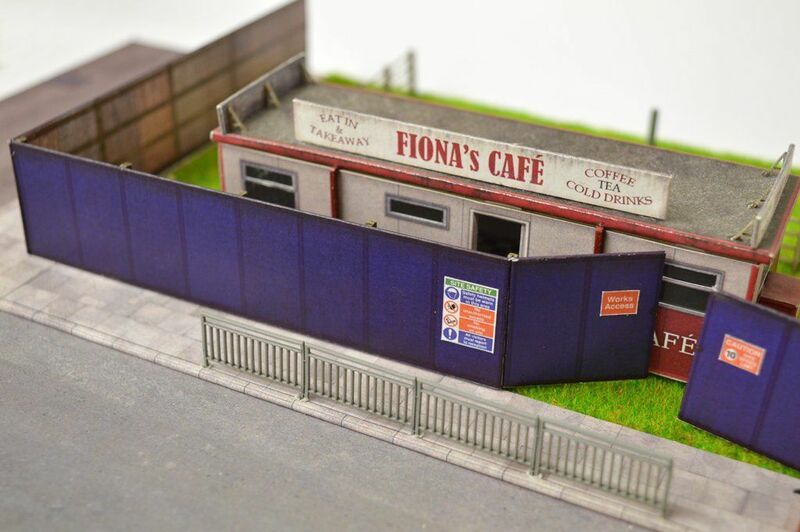 The features pre-weathered, photo-realistic finishes throughout, along with laser cut card posts & rails for detailing the rear of the hoarding. 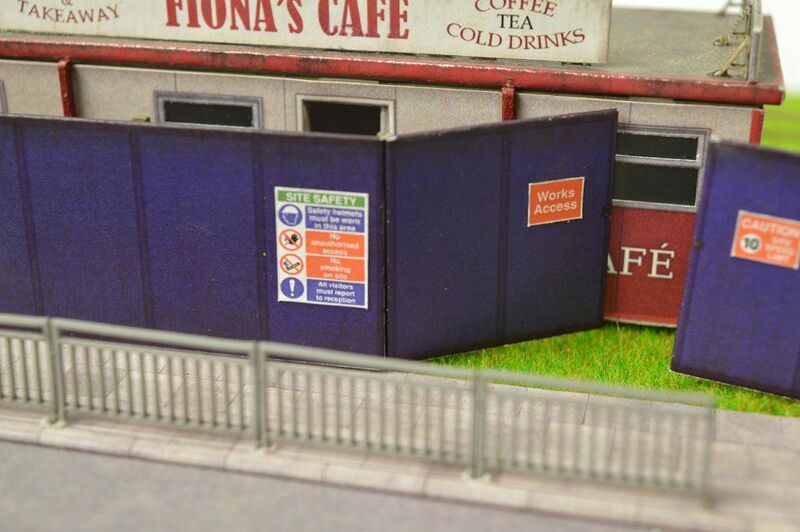 Also included are a set of main site gates, and personnel door for accessing the building site.Full instructions included. 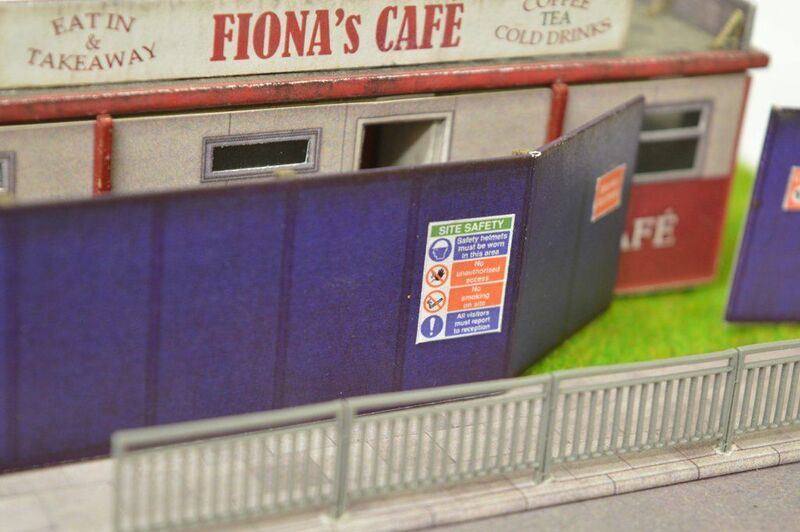 Large selection of construction site safety signs included.